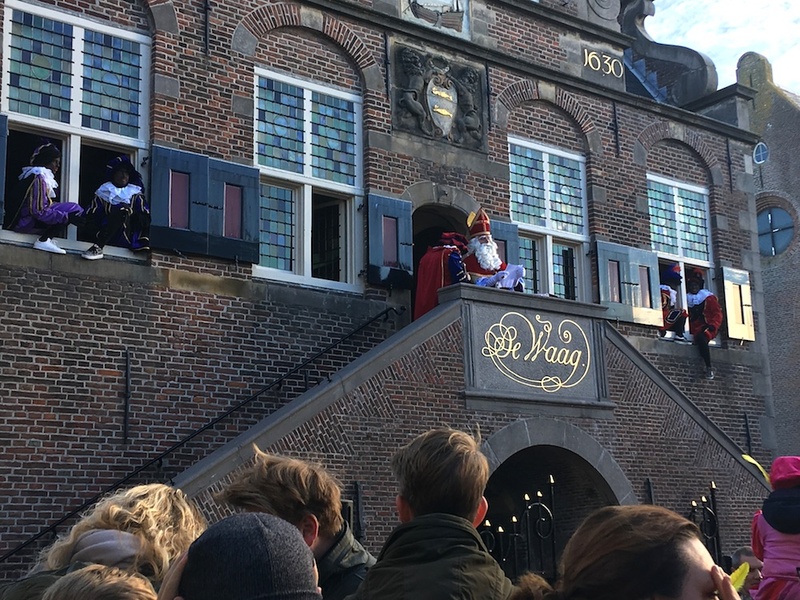 The Kick Out Zwarte Piet campaign group has made a formal complaint to the justice ministry about being included on a list of potential terrorist threats two years ago, the Parool reported on Friday. The activitists say they were wrongly included in a November 2017 report on the domestic terrorism threat in the Netherlands by the counter terrorism unit NCTV. The inclusion of KOZP in the list has been used against the organisation in court, by far-right politicians and by right wing opponents. ‘This unsubstantiated claim is being used by the media to demonise peaceful demonstrators,’ spokesman Mitchell Esajas told the Parool. DutchNews.nl has contacted the campaign group for comment.